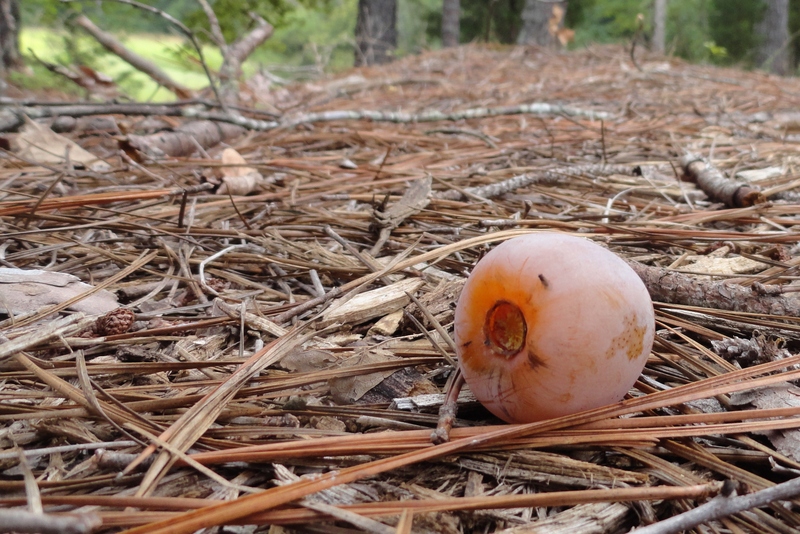 The persimmon is a treat for whitetail deer in late summer and early fall here in South Carolina. Some years persimmons don’t make for one reason or the other, but this year looks good for the persimmon crop. The one you see in this photo will probably be eaten by a deer before sunrise. This entry was posted in Wildlife and tagged Persimmon, Photography, Recreation, Whitetail deer by Mud. Bookmark the permalink.